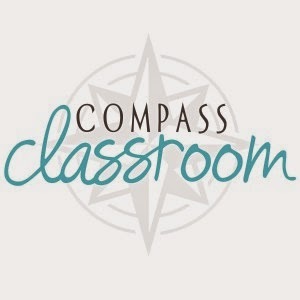 If you've ever used any of the wonderful products from Compass Classroom (Visual Latin, Grammar for Poetry, Economics for Everybody, etc.) 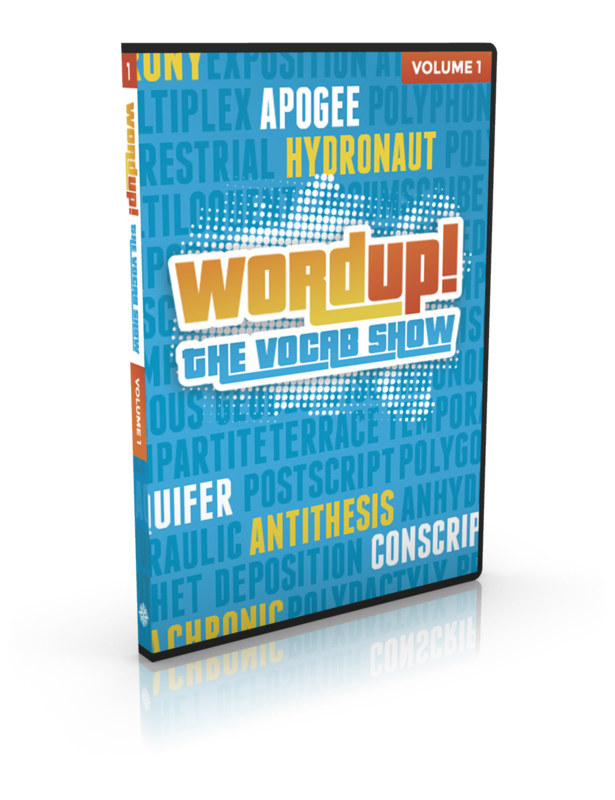 then you know how excited I was to be asked to review their newest product, Word Up! The Vocab Show. Word Up! 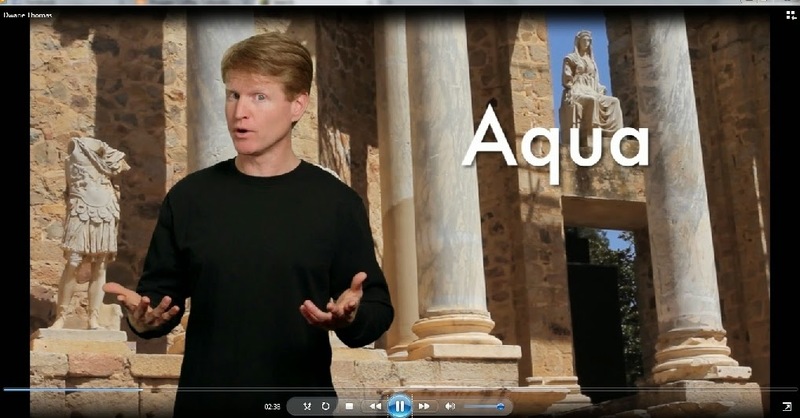 The Vocab Show is a new vocabulary program which uses Greek and Latin roots as a means for learning a plethora of new words! Geared for middle schoolers and high schoolers (ages 10 and up), host Dwane Thomas makes learning difficult words easy and fun, by using jokes and videos and graphics which allow the meaning of the words to "stick" in the student's mind. 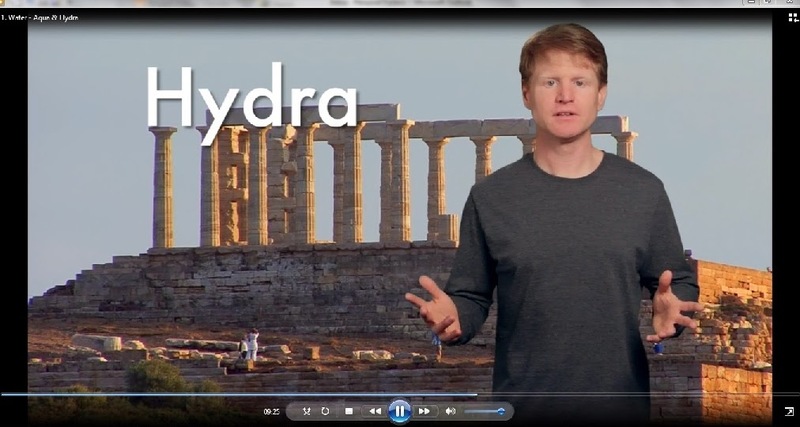 Each Greek root and Latin root is used to discuss ten different vocabulary words and their definitions for EACH root. Click HERE to see a great video to give you an even better idea of Dwane and his great personality and the amazing content of this program! 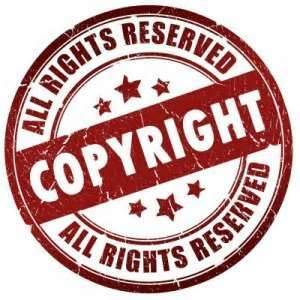 Click HERE to download two sample lessons for FREE! After viewing the lessons on each root and their new vocabulary words, your students are directed to Quizlet, an online testing site to study, play games, practice the words, and to test what they've learned. 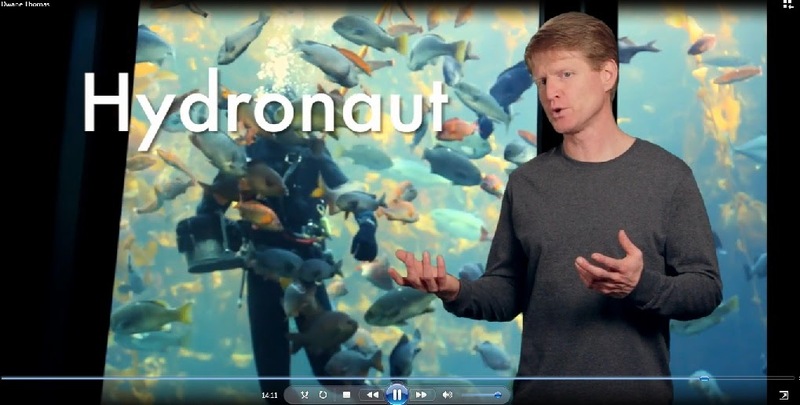 The combination of the videos and Quizlet is so well done, I was pleasantly surprised how much of the lessons my daughter was retaining each day. The Flash Card section of Quizlet: Choose to flip, slide, or show both word and definition at once. Choose to have just the word read to you, or just the definition read to you, or both. For some of the more difficult words, this is a wonderful option! My daughter always chooses to have both read to her. The Speller section of Quizlet allows the student to type the word being spoken. There is an option for repeating the audio as often as needed. 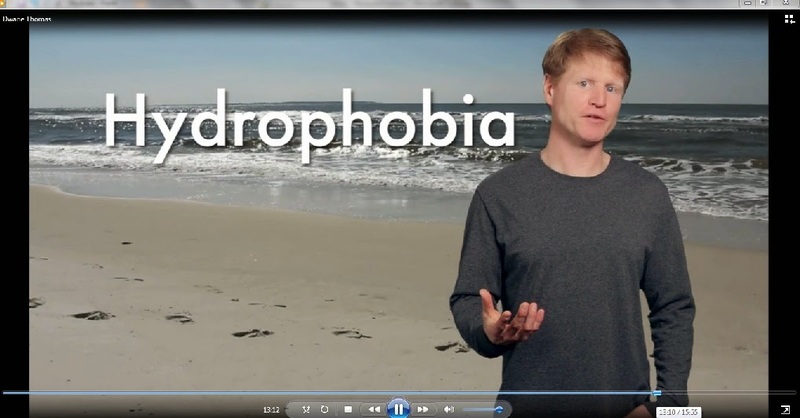 If they spell it correctly, the definition pops up; if they spell it incorrectly, the program shows the correct spelling for the student, so more visual repetition is built in. The Learn section of Quizlet allows the student to see either the definition first and type the term, or to see the term first and type the definition. Missed words are then shown again, allowing the student to practice the missed terms until correct. 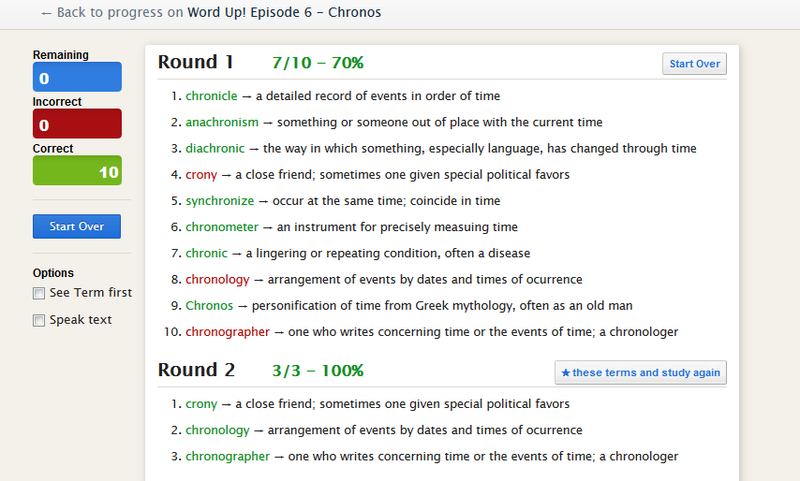 Below is my daughter's screen from the root word "chronos," and you can see how she missed three terms the first round, so the program repeated the missed terms and she typed them correctly the second round. 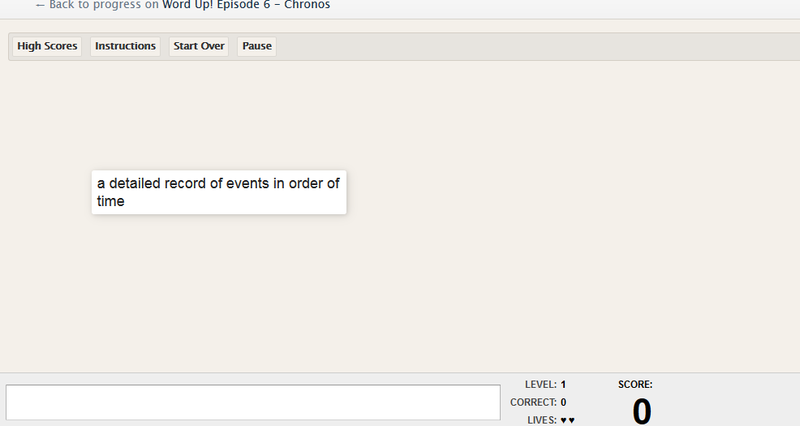 As in other sections of Quizlet, students can choose to have the term and definition to be read to them. In the Race section of Quizlet, students must quickly type the term which corresponds to the definition which is floating across the screen. They must type the correct spelling of the term before it disappears off the screen. If they miss the term, a box pops up to help them spell it correctly, once again reiterating the correct spelling. They have two "lives," or chances to get it right! In the Scatter section of Quizlet, students must drag the the correct term to the correct definition in order to make them disappear off the screen. The timer in the right hand corner allows the student to have a sense of urgency and to try to beat their own time. And finally, the Test section of Quizlet, which is my favorite. Please note on the right hand column how you, as the teacher, can decide which types of questions to have on the test. Click the box next to the type of question, how many questions per test, and whether the term or the definition shows up first. Then click "create test," and allow your student to see how much they learned! As you can see, my 6th grader has been doing very well on her tests, and has not made less than an "A" on any test. She is VERY proud of that fact! 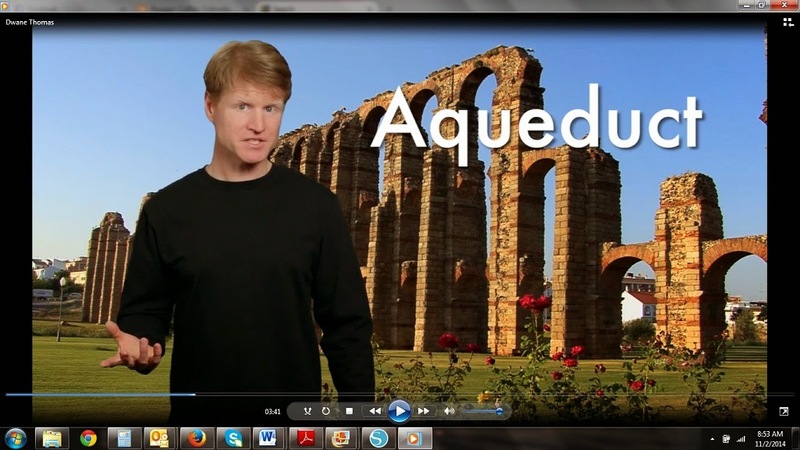 If you child is a visual and audible learner, this is the vocabulary program for them! Compass Classroom has done it again, creating Word Up! The Vocab Show! With over 200 vocabulary terms in 10 lessons make this a wonderful bargain, and I highly recommend it! FCC Disclaimer: I received a copy of Word Up! The Vocab Show in exchange for my honest opinion and review. No other compensation was received.